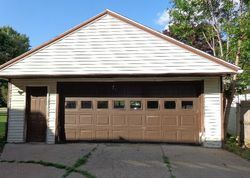 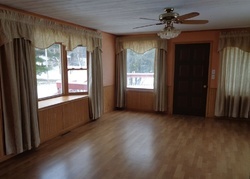 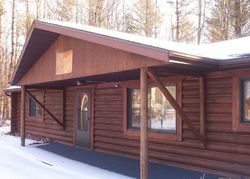 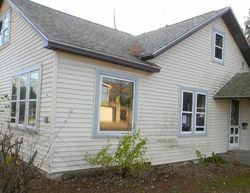 Find here foreclosure listings of foreclosures for sale in Marshfield Wisconsin and nationwide. 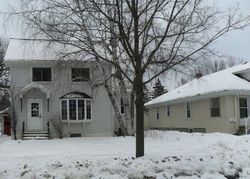 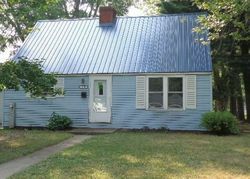 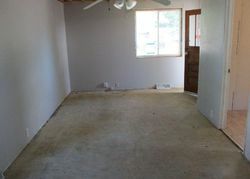 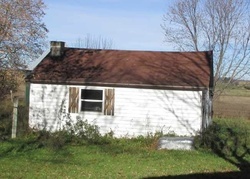 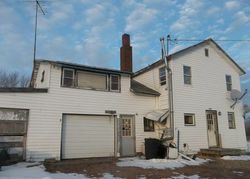 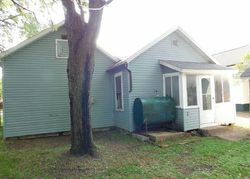 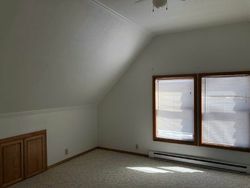 Our data will also include Marshfield Wisconsin bank owned homes, pre-foreclosures, foreclosed homes and REO properties. 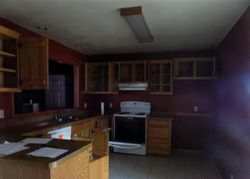 All our foreclosure listings are screened for accuracy by our team of professionals on a daily basis. 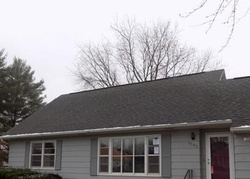 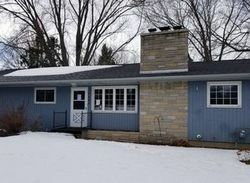 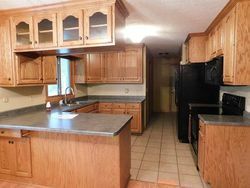 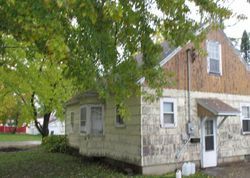 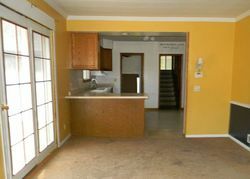 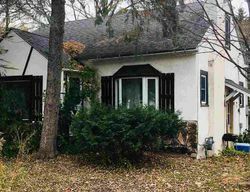 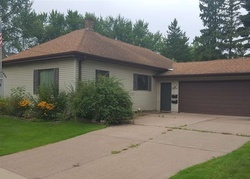 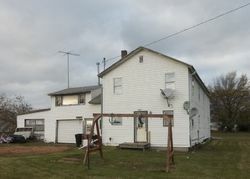 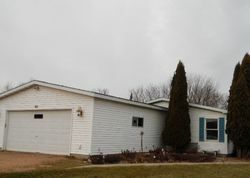 All of our Marshfield Wisconsin foreclosure homes for sale will also include the contact information, number of beds and baths, sqft and price.